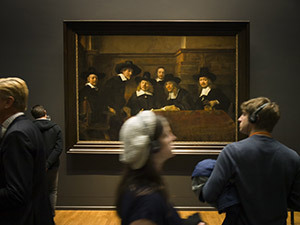 Rijksmuseum in Amsterdam has been awarded an EMYA, and no, an EMYA is not some sleep-inducing new age musician but the European Museum of the Year Award. So it is kind of a big deal and not least because the contest is fierce between many excellent nominees every year. Recently, the winner was announced at a gala award ceremony held at the Riverside Museum in Glasgow, Scotland. The Scottish museum happens to be the 2013 winner of the award as well. More than 200 participants came together from across all of Europe and this year’s award ceremony. 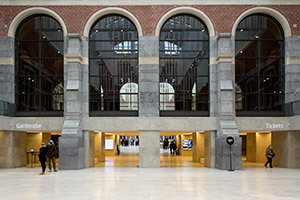 The Dutch Rijksmuseum received the EMYA trophy The Egg, by Henry Moore, which it will keep for one year before it is relinquished to the 2016 winner. The winner of the prestigious award has clearly gone an extra mile to please its visitors. The world-famous museum was closed for almost a decade to carry out refurbishment and restoration works. Curators overhauled the permanent exhibitions and grouped the exhibitions in areas that followed a more clear-cut logic than previously. 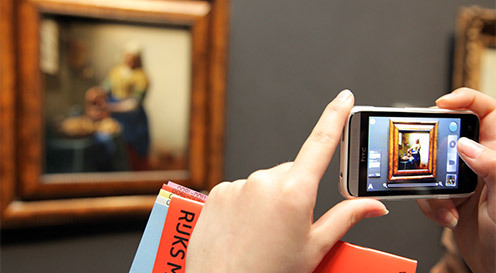 However, where the Rijksmuseum has really pulled museum practices into the 21st century is in its level of visitor engagement. It offers excellent multilingual guidance to its visitors acknowledging the fact that many visitors are tourists. 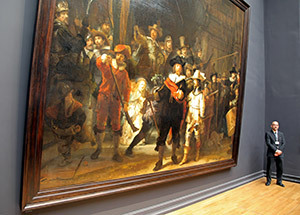 It arranges witty and thought-provoking interventions in the galleries to bring history alive. 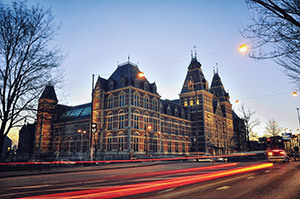 It’s website is one of the most advanced of its kind and offer everything virtual visitors would want fromRijksmuseum both before, during and after the visit. Finally, the museum has created a series of impressive educational and outreach programmes. For instance, their ambition is to reach every child in the Netherlands by the age of twelve — a tall order by any meassure. The EMYA has existed since 1977 and is awarded to excellent museums of any type and not just art museums. It makes it more of an achievement than if it was just a celebration of excellence amongst art museums. 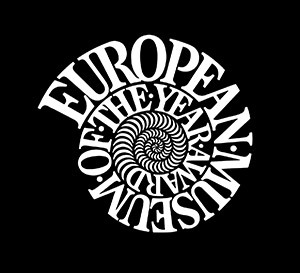 The award is funded by the European council and organised every year by the European Museum Forum (EMF). The juried selection process follows set of clear-cut criteria with emphasis on inclusiveness and innovation. The award tends to go to a museum which contributes most directly to attracting audiences. In doing so, it is also important to satisfy visitors with a unique atmosphere, imaginative presentations, plus a creative approach to education and social responsibility. If you happen to represent an eligible museum for the 2016 award, you need to put your skates on and apply now before the 31st of May 2015. To under paint or not?